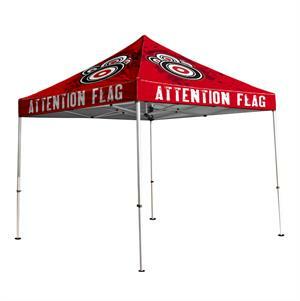 Our most popular tent option. "The COMMERCIAL" tent frame is the best pop up tent, dollar for dollar! Its durability makes it perfect for frequent use. 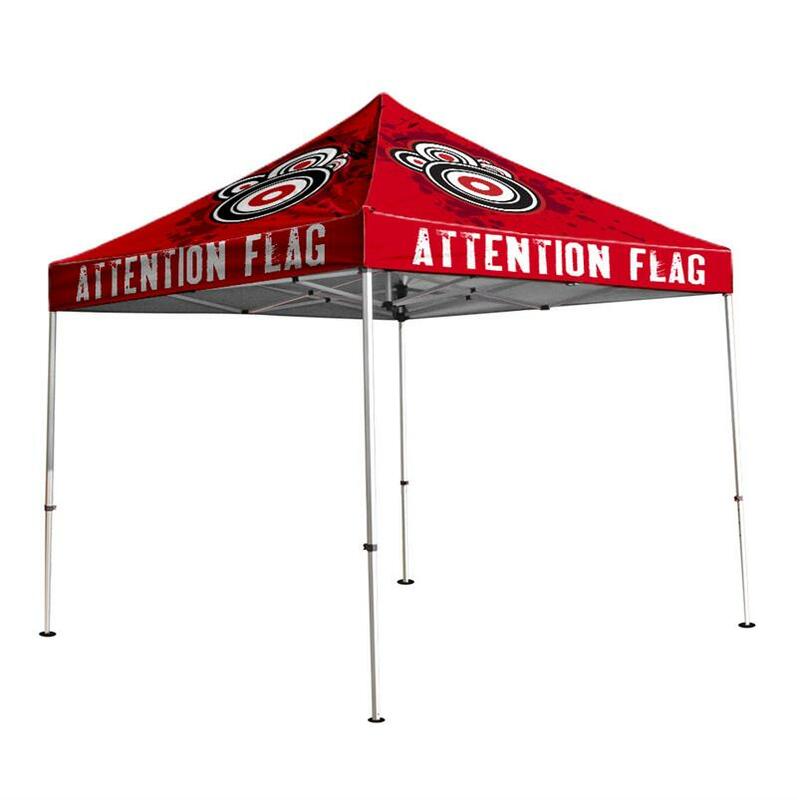 Made of a high grade aluminum, the COMMERCIAL tent frame is easy to pack and transport. 1 piece, connected frame, expands ease to make setup times fast! Perfect for any trade show, event or corporate conference.